Dr. Gloria Houston, known internationally as an educator and an author of multi-award winning best sellers for young readers as well as textbooks, died peacefully after a long battle with cancer on Monday March 21st, 2016 at her daughter's home in Apollo Beach, Florida. She was 75. Dr. Houston wrote over 10 books that were published in numerous languages. Her books have won and been listed on more than forty awards and awards lists. Over the years, she taught at the University of South Florida and Western Carolina University and was lovingly referred to as "Ms. Mack" in earlier years teaching in Florida and Texas schools grades K-12. She frequently identified herself as "first, last and always, a teacher." Her books are filled with Appalachian mountain history and culture with great attention to detail woven throughout the characters and scenery with many of the character's based on her relatives. Her "Littlejim" series are books about her father, J. Myron Houston's life and "The Year of the Perfect Christmas Tree" features her Mother, Ruth Houston, as the main character. She penned a tribute to teachers in "My Great Aunt Arizona", a story about her Aunt Arizona Hughes, and librarians are the stars of "Miss Dorothy and Her Bookmobile". In each book she wrote of her childhood experiences and stories handed down through her family and community. Dr. Houston was designated as a Distinguished Educator by the International Reading Association. She won the National Excellence in Literacy Education Award, and was named a Distinguished Alumni at Appalachian State University. She is listed in Who's Who in America, Outstanding Women of the Twenty-First Century, Who's Who in the Southwest, Who's Who in Education, International Who's Who of Authors, Something about the Author, Contemporary Authors as well as other references. She participated in the International Authors' Week online through Computers across the World (CPAW) and the University of Sydney, serving as Electronic Author in Residence and served on the International Governing Board for CPAW, with its stated goal of attaining peace through communication. 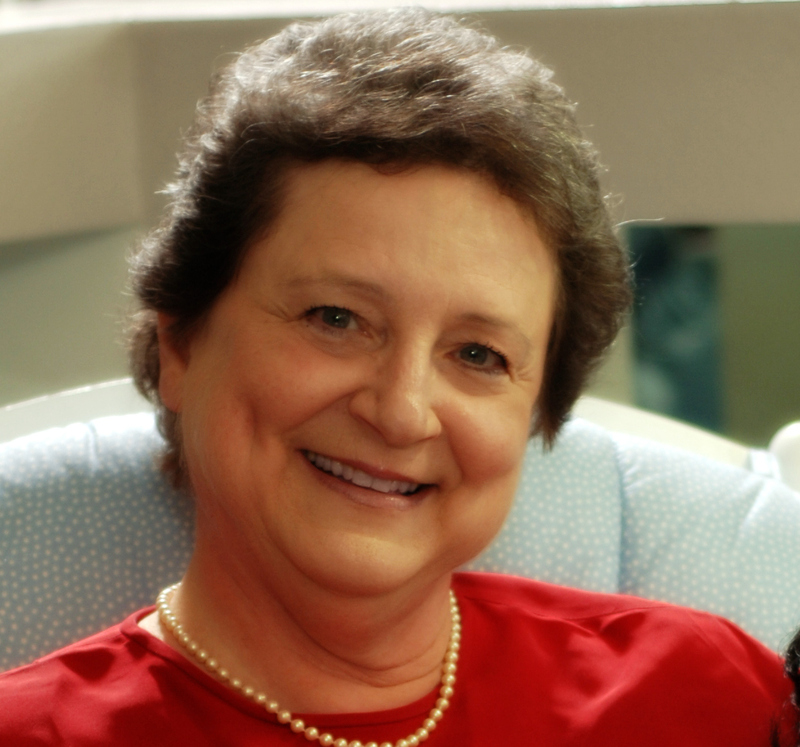 Dr. Houston is survived by her aunt, Wilma Heaton of Spruce Pine and Wilma's granddaughter, Samantha Murchison of Winston Salem, her brother, Jerry M. Houston living in Charlotte, NC with his wife Cheryl and their children: Jordan Houston living in Atlanta with wife Patricia and son Grant and Jennifer Barbara living in Charlotte with husband Joe and children Ben and Julia. She is also survived by her daughters: Julie McLendon Floen with husband Dan and daughter Laurel living in Apollo Beach, FL and Diane McLendon Gainforth with husband Randall and daughter Emily living in Temple Terrace, FL. The new edition of LITTLEJIM is now available on both Kindle and Nook for downloading. Gloria Houston has been named the Lucy Bramlette Patterson Author by the Federated Women's Clubs of North Carolina. She received the award at the FEWC-NC state conference in Greensboro in April. Click here to read the latest review "Local legend Houston charms again"